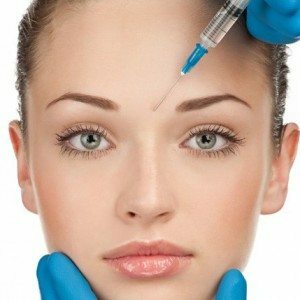 Derma Medical offer frequent Botox and dermal filler Training Courses in London. In addition to this we also provide the same great training courses in Manchester and Birmingham as well as internationally at our training academies in Australia, Sweden, and the United Arab Emirates. 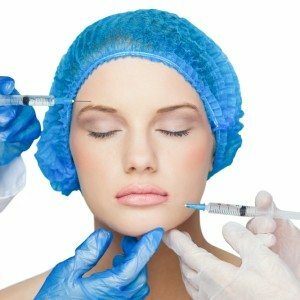 With Derma Medical, medical professionals can follow our accredited landmark based curriculum in cosmetic injectables and PDO thread lifts. 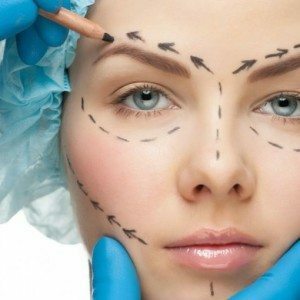 We offer a step up pathway allowing you to become a Master Aesthetic Practitioner having completed our Foundation, Advanced, Lip Filler Masterclass, Advanced Masterclass in Complete Facial Contouring and PDO Thread Lift Training Courses. Our training courses are held at the Amba Hotel, Marble Arch. A unique hotel that’s perfectly located near Oxford Street and Mayfair and a host of famous London landmarks. It boasts modern facilities and features, comfortable rooms and expert staff. On site, is also a restaurant and bars for evening relaxation The hotel is a short walk from the Marble Arch Underground station, which makes it easy to travel around the city. Please click here for directions to the Amba Hotel, Marble Arch by car. London Victoria, Paddington and Marlebone mainline stations are all about two miles from the hotel; about 10 minutes by taxi. The nearest tube station is Marble Arch (Central Line) which is a 5 minute walk. Take exit 1 from Marble Arch station and turn left onto Oxford Street, then left again in 50 metres onto Old Quebec Street. The hotel entrance is in Bryanston Street, about 80 metres on your right. You can arrive at Heathrow in 36mins, Gatwick in 48mins and City airport 40mins. Paris and Brussels are a little over 2 hours away by train from King’s Cross St Pancras, so our training is never too far away. The nearest Airports are Heathrow Airport and Gatwick Airport. We require over 30 live cosmetic models for our 2 day combined course. 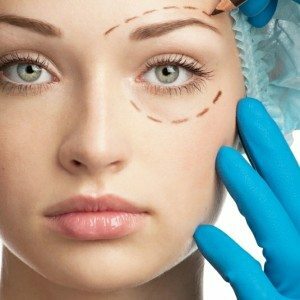 These treatments are regularly available to book on our models website.